Easy to use deep spray-extraction carpet cleaning machine. 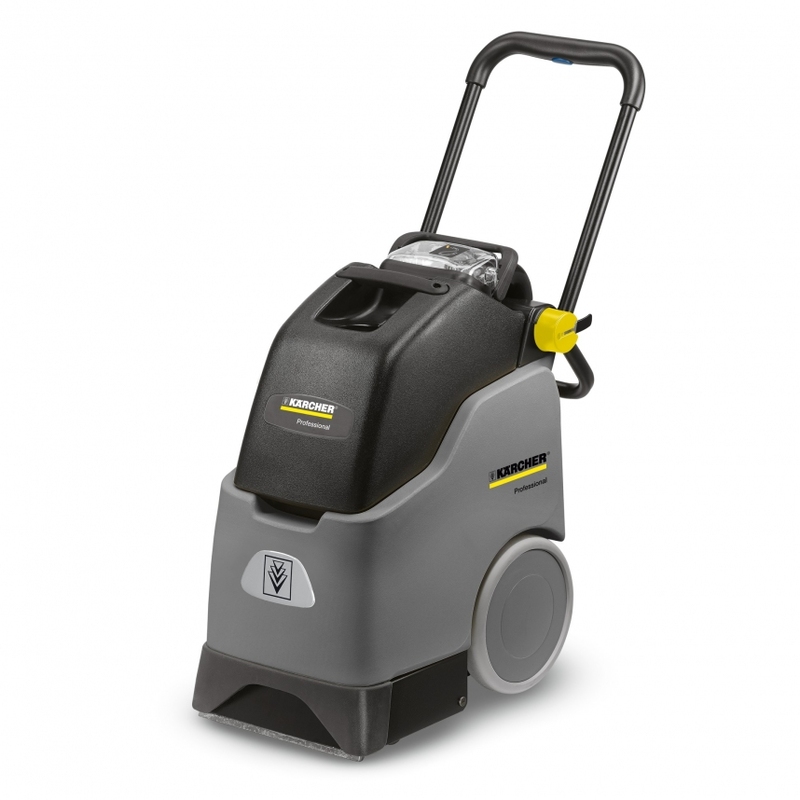 The BRC 30/15 C offers simple, convenient deep cleaning of carpets. The machine is designed to be exceptionally easy to use, and provides superb deep cleaning results. Using the spray-extraction method with a rotating brush and high suction power, the BRC 30/15 C deep cleans in a single pass and helps carpets to dry out very quickly. Floating roller brush for uniform cleaning performance. Ideal for areas between 200 m² and 800 m².